In the last 12 months Facebook users have migrated to their mobile devices in significant numbers. 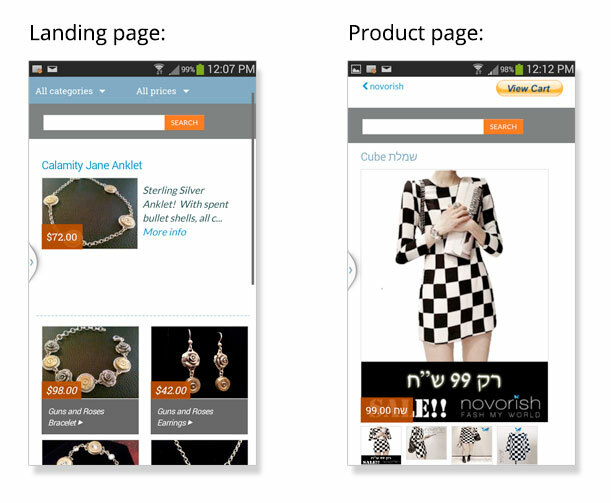 We’ve been busy making our Facebook Store optimized to support these mobile and tablet buyers. Take a look at our latest features to support all of your social selling activities. 1. Mobile Store – as soon as you create your Facebook store you have a mobile store for merchandising and selling of all your products. 2. Promote Products to Facebook's news feed and to Twitter – simple to promote right from ShopTab’s admin into your news feed on the desktop or mobile device. 3. Promote the complete store to Facebook’s news feed – tell everyone your store is open for business. Even pin the post to the top of your page. 4. Smart links – our links in your Facebook page will open the right browser experience based upon a desktop, tablet or mobile user to optimize the shopping experience. Use these links from the admin panel with all of your external promotions in newsletters, ads or other posts. 5. 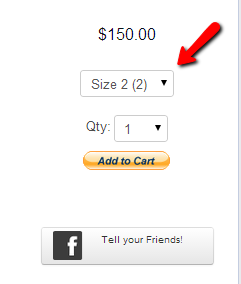 Full cart checkout with product variable support – easily add options for colors, sizes or any product attribute. This works with your inventory counts and can support special charges (more below). 6. Flexible description fields – font sizes, bold, italics, hyperlinks or just about any formatting you need. 7. Place store on multiple Facebook fan pages – place the same store on up to five other fan pages. Same store shows up on all pages – what a great way to extend your shop. 8. Copy a listing – simple to create a similar listing in seconds. 9. Easy sorting of product listings and categories – update your store real-time. 10. 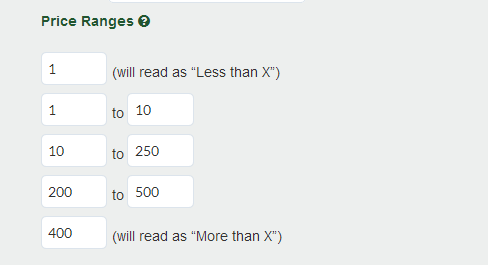 Surcharge support in the payment cart – need to charge more for a certain size or feature, we’ll support it in your cart with a simple entry. 12. Add store to a website or blog – extend your FB store to your blog or website with the Expanded or Ultimate Package. 13. Customize the store layout – want to modify our layout? We will allow you to make edits to the layout via the CSS. 14. Configure your price filter ranges – choose the price range filters that make the most sense for clients. Yep, that’s more than a dozen but we thought you should know about how much we’ve been adding to the product to enhance you social selling opportunity. Good selling!